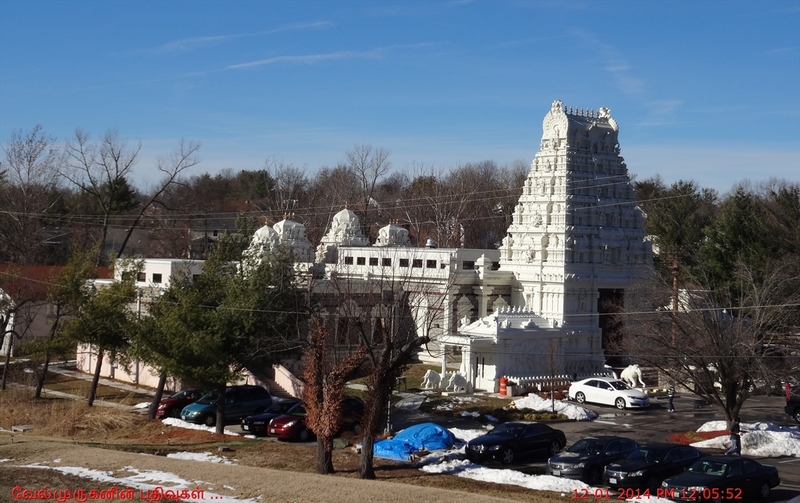 The Hindu temple of St. Louis was formally registered as a non profit organization in the state of Missouri on March 7th, 1988. 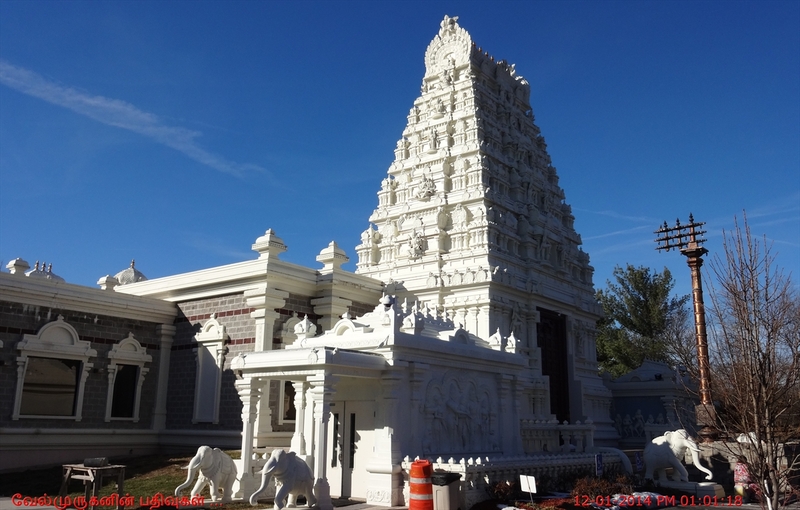 It is located in the west suburbs of the St. Louis and only fifteen minutes away from the St. Louis Arch, a most famous land mark of the St. Louis. 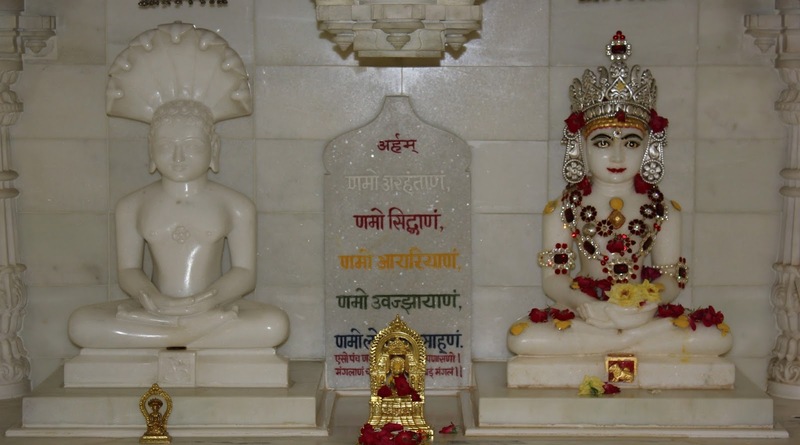 Bhoomi Pooja (ground breaking ceremony) was performed on April 21,1990. 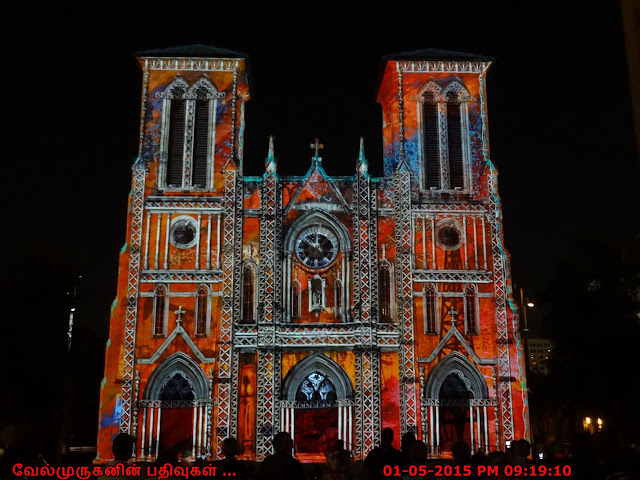 The architectural plans were drawn by the famous Ganapati Sthapati in Chennai, India. 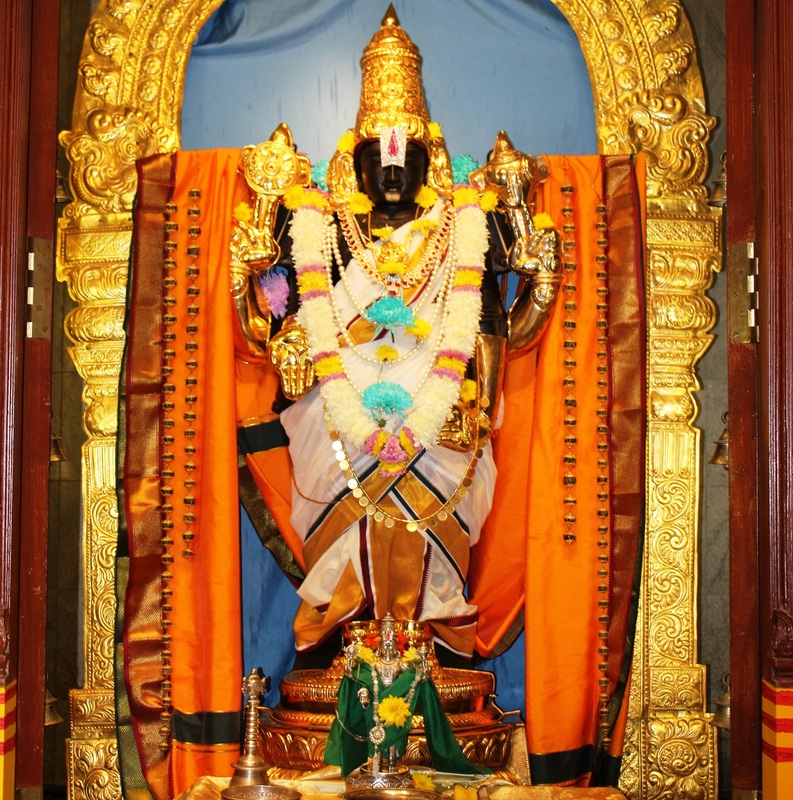 After the completion of Phase I, the formal inauguration of the Temple was done on Nov 8,1991. 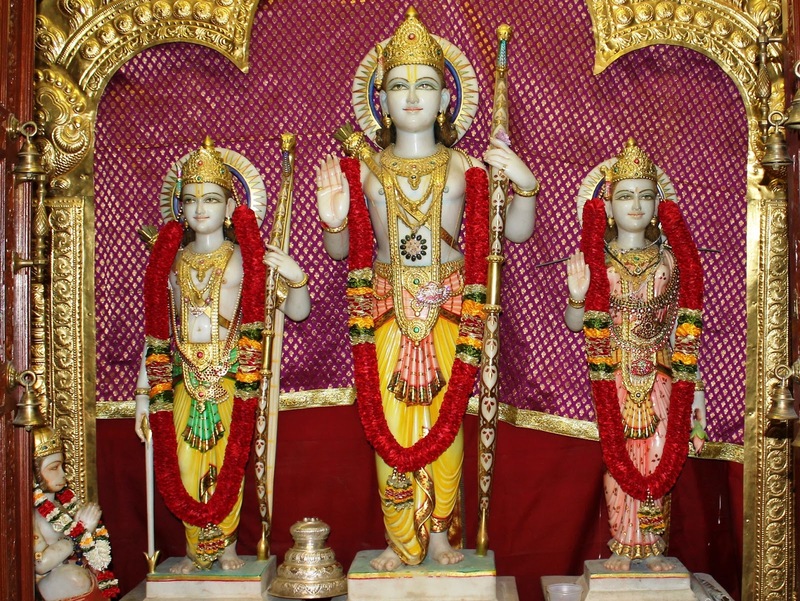 Initially it had only pictures of the deities in the temple. 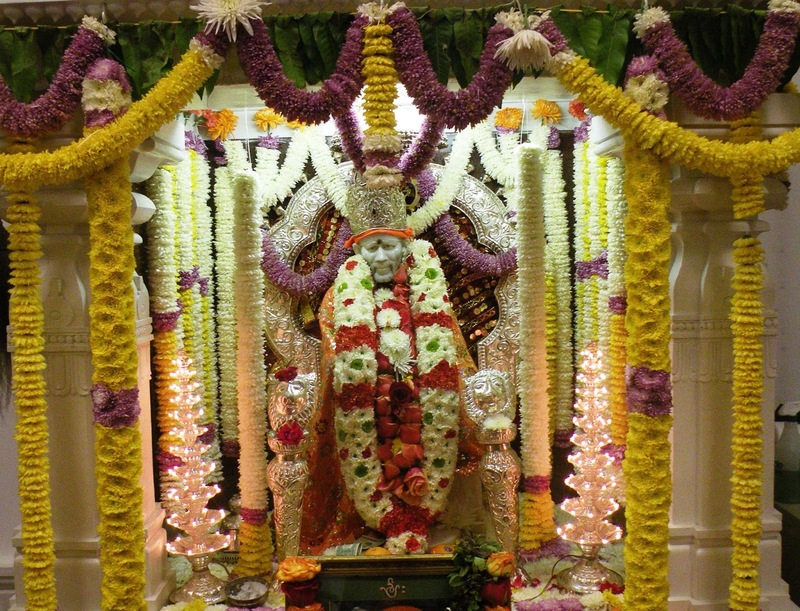 Later Samprokshana (initiation) of Charabimbas (Utsava Vigrahas) made of panchaloha was celebrated on Jan 21, 1995. The construction of Phase II was started on July 12, 1995. Eleven shilpis (artisans) came from India on Jan 21, 1997 and worked hard to complete the project. 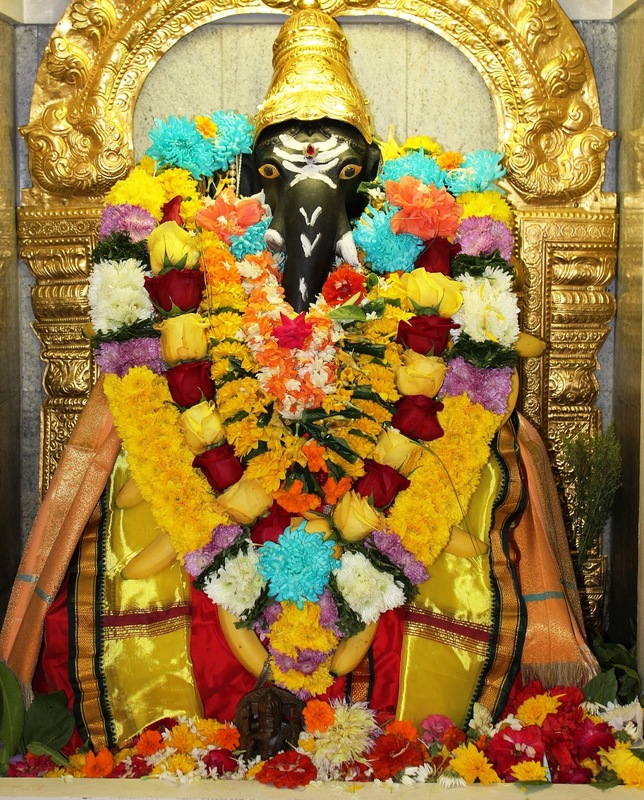 The prana prathishthapana and kumbhabhishekam celebrations were done on July 6, 1998. The phase III construction including Rajagopuram was immediately started. 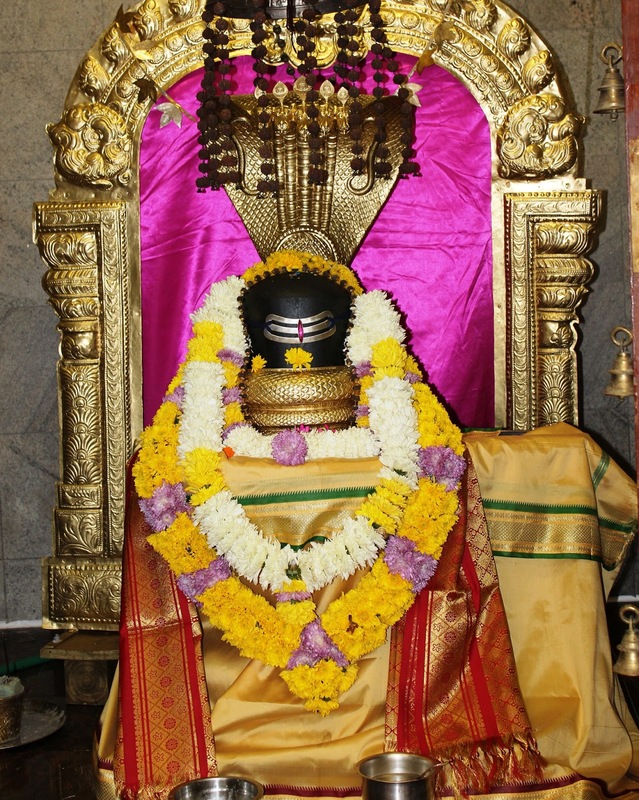 Finally Rajagopuram kumbhabhishekam took place on July 8, 2000. 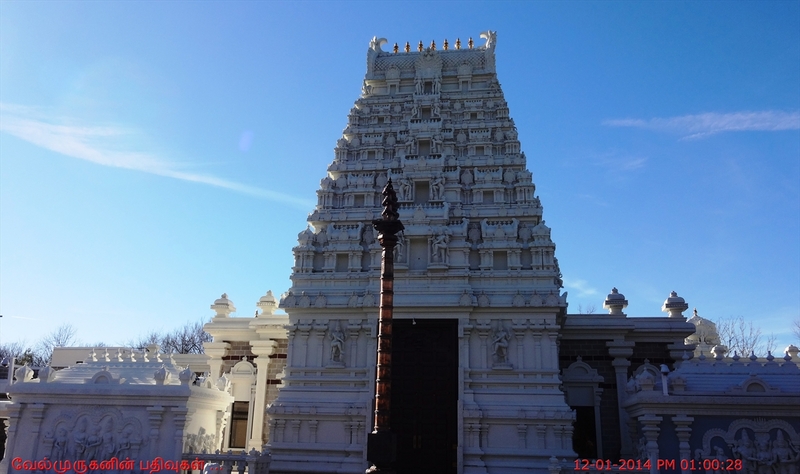 Jain Temple is part of the Hindu Temple of St. Louis .